It's great for breeding. Some have a theory that ditto was once mew but it wasn't able to transform back to it's natural form and ended up a blob looking thing. 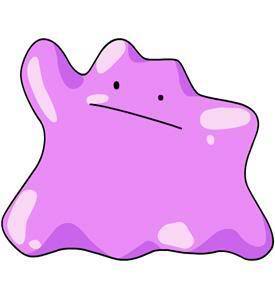 I always thought Ditto was a weird Pokémon. I never did really care for him. The TV show Ditto is cool. It can transform into anything by looking at it. Moving this to the subforum "individual pokemon"
Oh so thats explain why Mew can use the move Transform this its interesting. And maybe that is why Mew has become so rare. Most of them became Ditto. I never knew Mew could use transform. I only saw it use transform in the anime. Kept Ditto in the Day-Care for so long it's level 67 now. 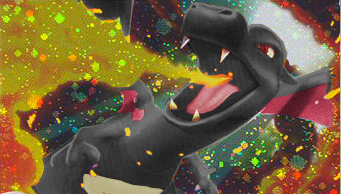 I don't use Ditto for breeding though. At least, not commonly. Not sure why. Perhaps because I don't play Pokemon enough to care?